Rewrite the test standards so that design engineers can choose the right power source for a given application, for example atomic layer deposition, etching or other short-run processes. Ensure tests reflect real-world conditions. Create more transparency and communication between suppliers and users about the true capabilities of the power supply. The original standard is over 10 years old. It was defined prior to the widespread use of digital communication to control RF generators and limited to testing RF generators designed to deliver power to a nominal 50-Ω load. 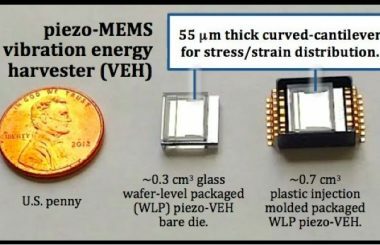 However, today’s semiconductor fabrication processes are dynamic, requiring RF generators to be able to ignite plasma and respond instantly to changing plasma conditions. Wafer quality and yield are highly dependent on power remaining stable even as plasma characteristics change and by the ability to quickly respond to a change in set point and other commands which result in power level changes. According to Paul Trio, Senior Manager, Strategic Initiatives at SEMI and Inna Skvortsova, of SEMI Standards, some device manufacturers have reported that more than half of RF generators used in semiconductor fabrication plants (fabs) fail within the first two years of operation. That is expensive for fabs in terms of downtime, unscheduled maintenance and total cost of ownership. With all of that in mind, we began a spirited, thorough collaboration resulting in a community effort aimed at advancing the industry. Discussions began within the SEMI SCIS Technology Community, a SEMI group focused on addressing component defectivity, and then complemented by the SEMI Standards program for formal standards development. During a series of meetings, we worked to update the standard so that it is easier to qualify a generator, provides guidance on data processing as well as setting up and performing tests. These improvements inevitably provide users better procedural details that will help them operate these generators in a safer manner. If you are at all familiar with SEMI E135 or other such standards documents, you know that what I just described is only a fraction of the information contained in the standard. Schematics, examples, illustrations are also included to help test engineers specify and report on the performance characteristics of an RF generator under test. 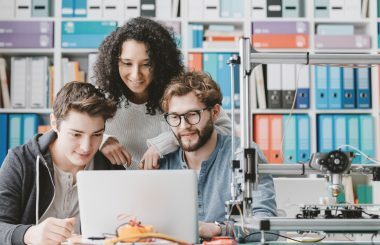 The Related Information section of the newly revised SEMI E135 standard document is very important as it provides users additional helpful information on how best to use the prescribed test method. 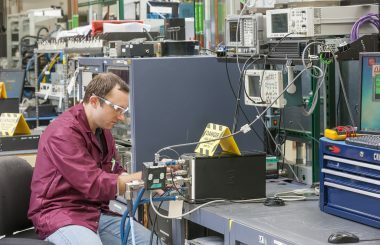 In it, the group chose to describe the limitations of testing equipment designed to deliver power to highly nonlinear loads using only linear loads. You’ll also find rationale for testing procedures, equations to determine gain, forward power and delivered power and guidance on test points. Again, what I’ve described here is only a brief sketch of what’s included; there is a great deal more information in this section that original equipment manufacturer (OEM) engineering teams, process engineers and technical teams evaluating RF generators should find useful. 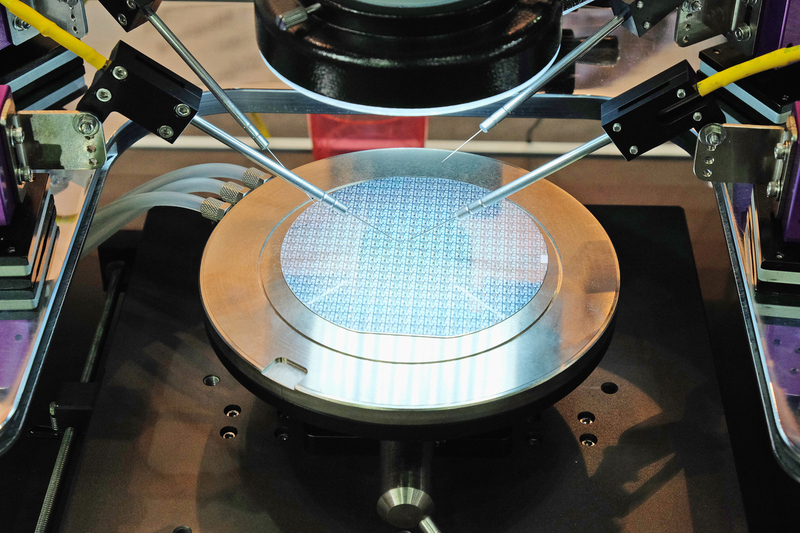 We often talk about rapid changes in technology for our semiconductor customers, and how those advances help them meet their goals for improving yield and wafer quality or reducing total cost of ownership. Sometimes, technology development races ahead of standards, making it difficult for them to select an RF generator that best meets the performance demands the tool in their process will encounter. Advanced Energy and the semiconductor community have mutual, vested interests in helping customers make fully informed decisions, even though some stakeholders are competitors. Considering how fast the semiconductor market is evolving, with the advent to the IoT, 5G communications and Industrie 4.0, it’s critical that SEMI E135 and other standards reflect the state of the industry today and set the stage for the next-generation of RF power and control. With over 20 years of engineering experience, Don brings a deep knowledge of RF power systems. At Advanced Energy, he serves Director of RF Engineering, one of the key members of our technical staff, managing development of some of AE’s key solutions. Prior to AE, he served in several engineering leadership roles at Reutech Systems. Don holds a PhD from the University of Texas and a masters degree and two bachelors degrees from the University of Stellenbosch.